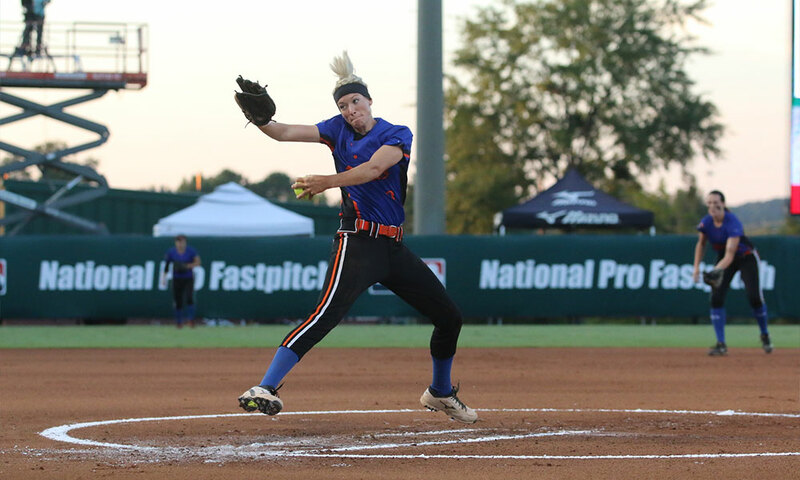 The National Pro Fastpitch League (NPF) takes place from when players report for practice in mid-May and go through the Championship Series at the end of August. When looking at the season as a whole, it’s roughly three months of actual games, and it sure goes by fast. So what do the players of the NPF do the other eight and a half to nine months out of the year? 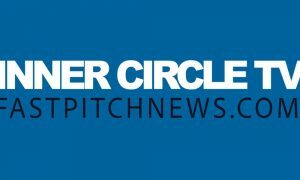 The “Where are They Now?” Column covered by Fastpitch News will focus on several NPF Players a month, providing fans with updates and insights on what their favorite Pro Athletes are up to in the lengthy and quiet off-season months. Up Next: Angel Bunner, Pitcher for the USSSA Pride. 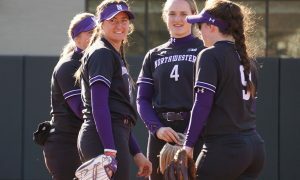 Angel Bunner recently completed her fifth summer in the National Professional Fastpitch League with the Chicago Bandits that ended with a Championship title. 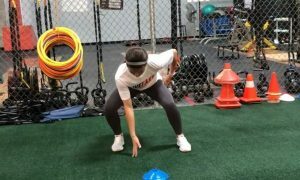 Bunner who signed with the Chicago Bandits midway through last summer season played a key role in the team’s post-season success. She was given the ball in the key games at the end and shined in the circle. 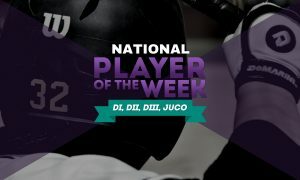 A little over a month ago, she was traded to the USSSA Pride, the team she took down twice to give the Bandits the back-to-back Championship. Bunner graduated from Auburn University where she pitched for the Tigers from 2008-2012. 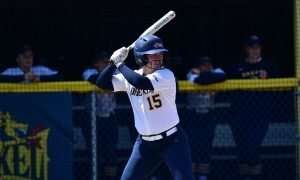 She was drafted by the Carolina Diamonds of the NPF following her senior season. 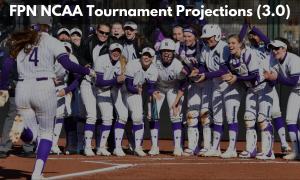 She has spent most of her 2016-17 off-season months in Florida teaching 10th grade, spending time with her family, and getting ready for the quickly approaching 2017 NPF season. FPN: Where are you spending your off-season months? FPN: What is your employment commitment in the off-season? AB: I currently teach 10th grade at Belleview High school where I plan to continue my teaching career next year also! 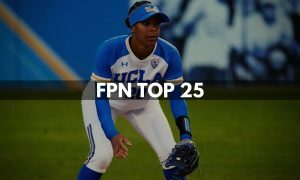 FPN: You had a very different 2016 summer season than most players in the NPF, joining a team half way through the season, what drove this decision to play so last minute? AB: I knew my summer was free of obligations and I had been ready to lace my cleats back up, it just seemed like everything was falling into place and my path finally led me back to playing the sport I love! FPN: You played a crucial role on the Chicago Bandits pitching staff, especially during the end tournament. What did winning the World Championship mean to you? AB: Winning the championship meant a lot to me, it was such a huge accomplishment. It’s what every athlete plays for! It showed how much we as a team could work through, it proved that we wouldn’t stop fighting until the last pitch, and it also helped me realize how amazing it was playing with a group of girls who took the term “we got you”, and made it a reality. Without every single one of those girls that opportunity wouldn’t have been possible. 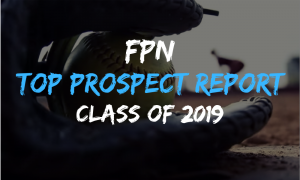 FPN: What did you learn about yourself as a pitcher and a person this past summer? AB: As a pitcher, the most important thing I learned was how to have full confidence in myself. As a person, I learned what it was to fully trust others, not only on the softball field but in life in general. FPN: You were recently traded to the USSSA Pride. Which means you will be playing closer to home this summer. How did you react to the trade? AB: I am super excited about the trade and for the opportunity to play with another great group of girls who all have the same common goal. My family will also be able to come watch games more often, and it’s close to home which makes it an easier situation with my current job. 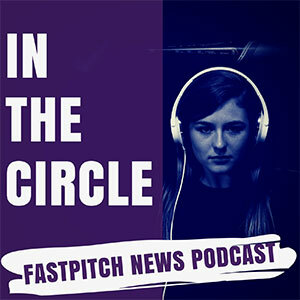 FPN: What has been your main focus pitching wise this off-season? AB: During this off-season, my main focus has been perfecting pitches I struggled with last season. I want to gain confidence in each of my pitches! 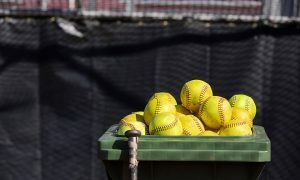 FPN: Do you believe instructing softball helps mold you into a better player? AB: Absolutely, it helps you remember all the small mechanics you learned growing up, it reminds you of the things you did to become successful, but most of all it keeps the game fun. Watching athletes grow is so rewarding. 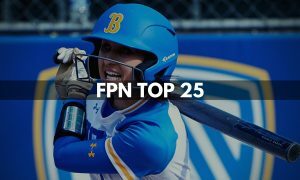 FPN: What are you most looking forward to for the upcoming 2017 NPF Season? AB: I’m looking forward to forming a family with a competitive team. I look forward to being pushed by my teammates and being a part of a great organization.